Some of the world’s most successful and innovative companies in the world are in the tech industry. Almost without fail, these companies share something in common: they make employee collaboration a high priority, and a key part of the company culture. But you needn’t be selling an app or circuit boards to see the benefits of this approach. By using and integrating software that suits the needs of you team, you can encourage employee collaboration, potentially increasing productivity and reducing wasted time and resources. Use a central fileserver: The best way to share files on a small local network is through a central server that all computers on a network have access to. This allows employees to easily work off the same documents or files, without concern for file size. If a fileserver is not an option, look into cloud services: If you’re frequently exchanging large documents and files between colleagues, it can become a real drag on your email server. Instead, make use of a web-based cloud service like Dropbox that offers real-time syncing of files (or close to it). Use a virtual ticketing or project management system. There are several excellent options to help get your employees on the same page. Some of the features you should look for are the ability for managers to delegate tasks, track time (if necessary), and mark a project’s stages and completion to avoid redundancies. Utilize instant messaging within the office: It’s pretty simple to set up a secure messaging system within the office; it’s important that only computers on the network can access it to ensure that it’s a safe way to transfer smaller files around the office and is not susceptible to viruses and malware. In offices with a spread-out floor plan, it’s a great way to save a bit of time and allow employees to stay focused on their tasks while still allowing communication. Experiment with virtual meetings: You’re probably already familiar with software like Skype, and there are also services that are catered towards business applications. It’s a good way to cut down on wasted travel time for your employees while they’re on company time. Re-think the physical layout of the office: This is not strictly related to technology, but is worth thinking about. Leading organizations – like Google and Pixar to name a few – put a great deal of thought into the actual layout of their office spaces to encourage employees to interact with each other and to make collaboration more of a natural process. Some of their guiding principles are having an open floor plan, as many common areas as possible, and limiting or eliminating spaces that contain just one employee. The first step toward creating a more collaborative office environment is to digitize your company’s documents and record keeping. 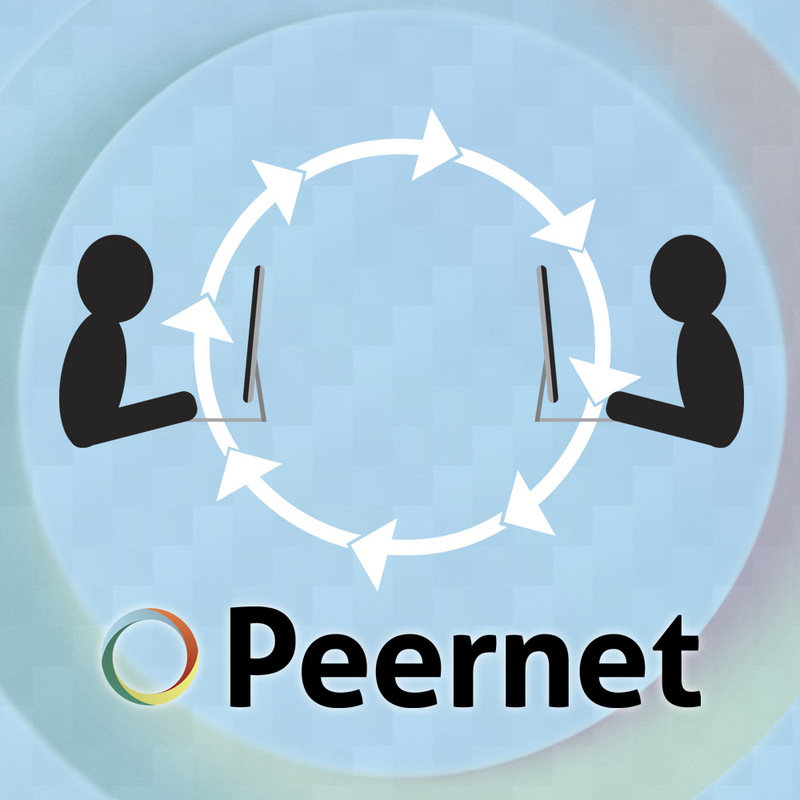 PEERNET’s line of document conversion software can help make the process a snap. See which software is right for your business and start realizing the benefits that a more collaborative culture can bring to your company.